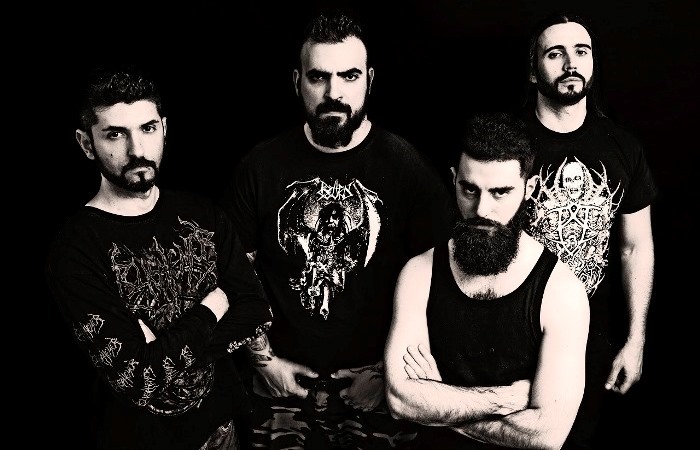 Agonia Records is pleased to welcome Italy’s Hour Of Penance to its roster. 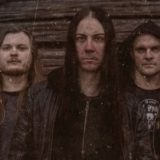 The technical, brutal death metal band has signed a record deal with the Polish-based label in November of 2018, after parting ways with Prosthetic Records, via whom the band released three of their last albums, including 2017’s Cast The First Stone. Currently Hour Of Penance is on the final lap of writing songs for the album’s as yet untitled successor, set for a 2019 release. What might sound as a litany, is actually related to one of the Holy Capitals, Vatican City, near which Hour Of Penance was brought to life in 1999. 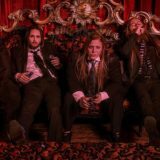 Since its formation, the band released seven studio albums, and performed shows in Europe and North America, with the likes of Behemoth, Cannibal Corpse, The Black Dahlia Murder, DevilDriver, Misery Index, Nile and Krisiun. They also went through several line-up changes, that would surely have discouraged less dedicated bands. The present line-up consists of guitarist and longest serving member Giulio Moschini, singer and guitarist Paolo Pieri, bassist Marco Mastrobuono and drummer Davide Billia (Beheaded).